TechScooper provide Workshop on Embedded System (Arduino) in 2 days based on Arduino UNO and various sensors. 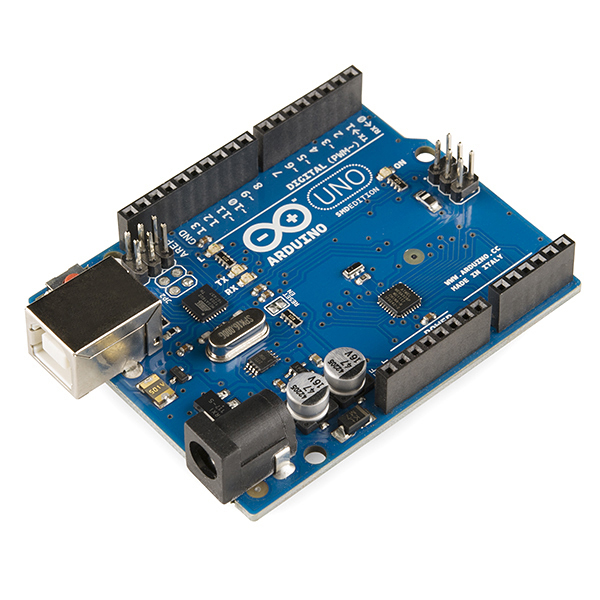 An Arduino is a small computer that you can program to control things like lights or motors along with listening to components like motion detection sensors. It can give your project interactivity without needing an expensive and large circuit. Instead, you use a computer to program the Arduino, upload your code to the Arduino, and hook up your circuit. Real time working with Arduino.